This four-step regimen was scientifically tested and engineered for men’s skin. The four transformational products provide a winning synergistic combination for age defense and daily damage restoration. Did you know that Blue Light is causing us to age quicker than we should!!! Did you know that the average person has 10 hours of exposure to Blue Light, or that the average person checks their cell phone 46 times per day? 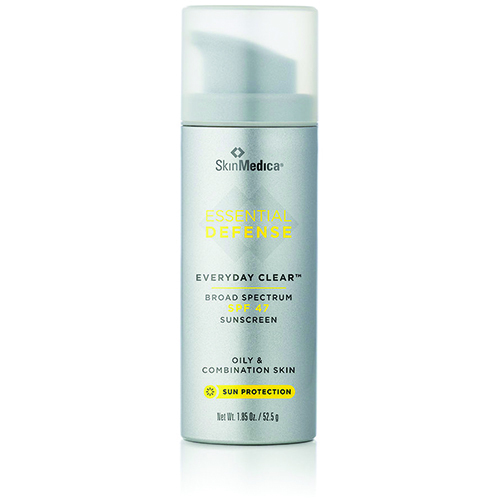 This NEW Product is a two-step system gives your skin more power to resist the environment’s attack during the day. and recover itself overnight. 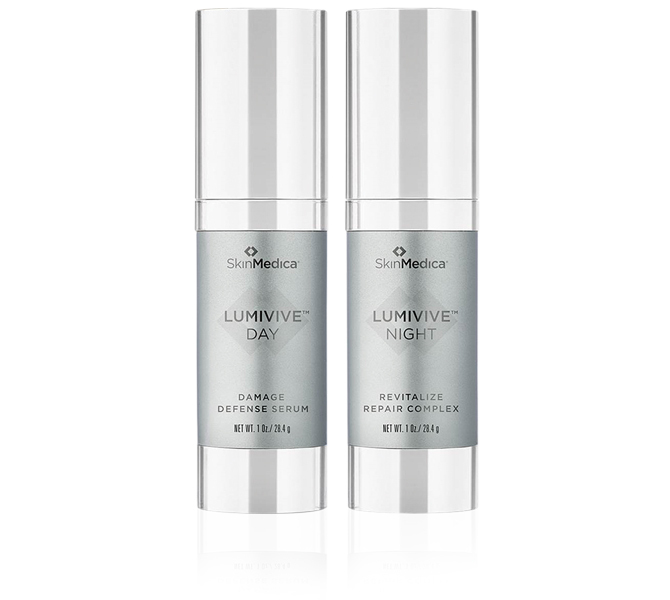 With full atmospheric protection against blue light and pollution, you may see truly RADIANT skin in as few as 14 days. This product enhances skin tone, texture, and resiliency. It also assists in diminishing the appearance of fine lines and coarse wrinkles as well as enhances skin tone and texture. This two-step treatment is clinically shown to plump the appearance of lips while providing the same smoothing and hydrating benefits of HA5 Rejuvenating Hydrator. 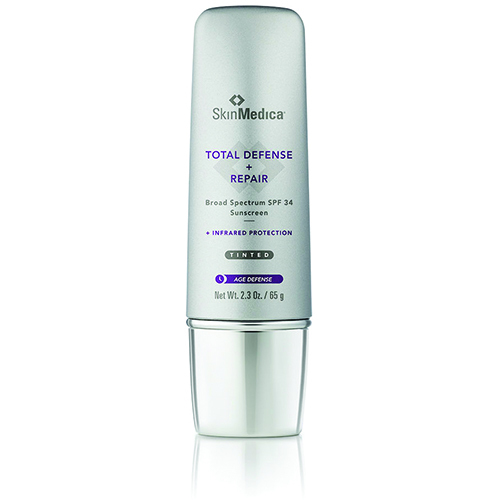 Total Defense + Repair is more than a sunscreen; it’s a rejuvenating superscreen, powered by SOL-IR™ Advanced Antioxidant Complex. Traditional broad-spectrum sunscreens only protect against UVA and UVB. 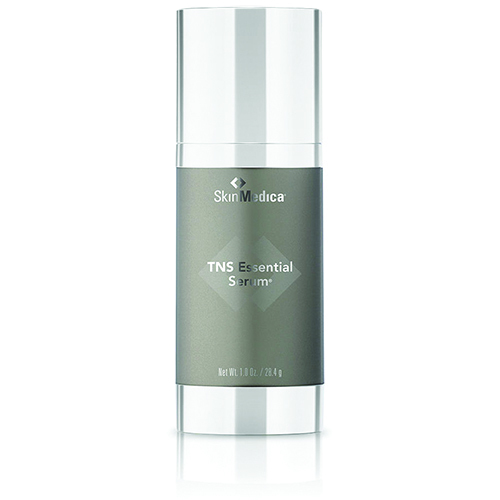 Our trio of potent antioxidants is what enables Total Defense + Repair to protect against IR-A and help rejuvenate skin. This product comes tinted or non tinted and is appropriate for all skin types. This lightweight, sheer sunscreen is ideal for oily and/or combination skin, giving you the highest level of UVA protection available, along with UVB coverage in a formulation that won’t clog pores. Removes environmental pollutants, excess oil and makeup, and hydrates and refreshes skin. Gentle for all Skin Types. It’s a New Year and Time to accomplish your Skin Goals for 2018! 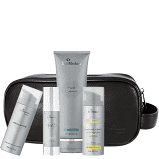 Schedule your complimentary Skin Analysis with one of our trained support staff and decide which products can assist you in achieving your Better Skin in the New Year! Now introducing the NEW VITAMIN C and E serum with SkinMedica! Add this antioxidant to your daily routine in 2018 to help prevent free radicals, stimulate collage, and assist with overall skin texture and skin health! You will also earn brilliant distinction points.